JMC Engineering (JMC) is a specialist company involved in all aspects of mining, mineral processing, material handling, environmental projects, and power generation; providing technical and managerial services to International industrial markets. JMC has the experience to offer clients specialized services tailored to meet their individual requirements. JMC’s team has had many years experience on Tip Management, Restoration and Fuel Recovery as part of the Management of Colliery Demolition Contracts and during long careers with British Coal at Senior levels. JMC has experienced professional engineers with many years of experience in worldwide mining industries. Complete management and technical support services can be provided on behalf of mine owners. A rapid response can be provided to take over all the responsibilities of running a colliery using statutory qualified personnel in all areas including power supply, ventilation, pumping, winding, safety and environmental concerns. JMC can provide full care and maintenance management services and complete risk assessments, as well as safety and environmental audits ensuring full liaison with all statutory bodies involved. 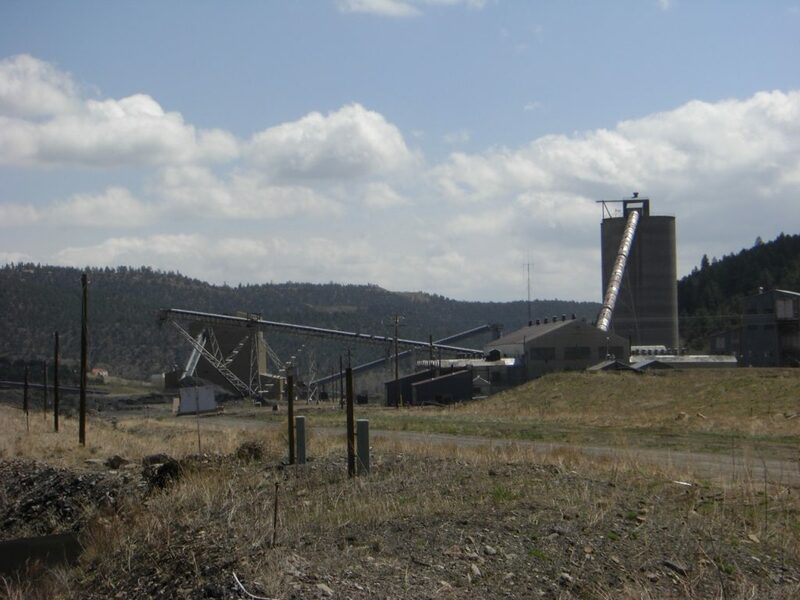 A full colliery closure program can be provided by our qualified team of engineers, who are experienced with the specific and unique problems associated with mine closures and who include mining, mechanical, electrical, and civil engineers, surveyors, accountants, and skilled contract negotiators. On the occasion of The Coal Authority’s Annual Public Meeting in Cardiff, Mr Ian Rimmer, JMC Engineering (UK) Ltd’s Site Manager at Clipstone Colliery Demolition and Site Restoration received a special award for outstanding personal contribution to the environment in 2008. 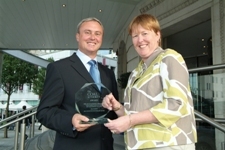 This award was presented for the exceptional way that JMC Engineering (UK) Ltd and Ian Rimmer had managed the site, reclaiming and recycling some 96% of all materials arising from the demolition and restoration whilst at the same time providing protection to local residents and sensitive environmental areas during the intense demolition process. JMC is experienced in undertaking the management of inherited coal mining liabilities for the Coal Authority in the United Kingdom. JMC’s area now includes all areas of the UK. Immediate response to each incident throughout the area of responsibility and ensure that it is secure. Undertake the necessary desk study and establish liability. Undertake site investigations, either by excavation or drilling. Interpret the results of these investigations. Prepare and design remedial works from the information gleaned from the site investigation. Liaise with members of the public, Statutory Undertakers, Local Authorities and other responsible bodies. Prepare scope of works in the study of water and gas releases from old mine workings. Anticipate the likely risks associated with the remediation works and their impact on the general public. Preparation of Coal Mining Risk Assessments. Preparation and Negotiation of Coal Authority Licence Applications. JMC’s highly experienced team of Engineers, Surveyors and Environmental personnel have an extensive knowledge of the mining industry. They have the unique ability to provide a full review and assessment of all mining related issues. The mining industry has been through a number of changes through the years and JMC’s involvement during this period has enabled them to be fully conversant with these changes and current practices. Insurance companies, when dealing with associated clams, utilize JMC’s wealth of experience for investigative and evidential purposes to assess and justify any such claim.